The Sheriff's Office is located on the first floor of county building at 2 Turner Street, Auburn, Maine, 04210. At the corner of Turner and Court Streets. Use the Turner St. entrance. 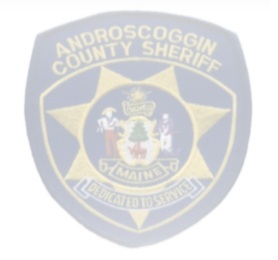 The Androscoggin County Jail is located at 40 Pleasant Street, Auburn, Maine, 04210. Pleasant Street is a one way Street so you must enter from the Court Street side. Parking is limited to public Street only. This site is © Copyright County of Androscoggin , Maine 2011, All rights reserved. Site questions contact the Web-Master.